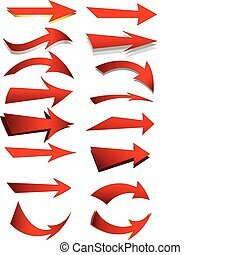 Arrows set. 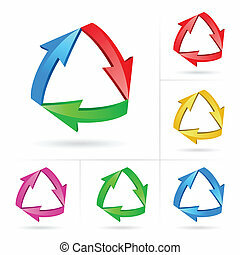 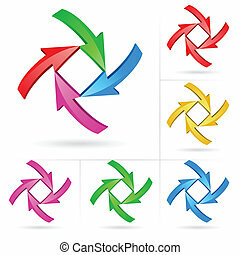 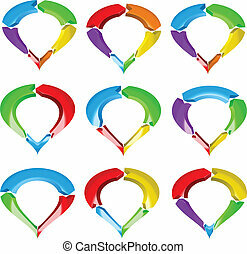 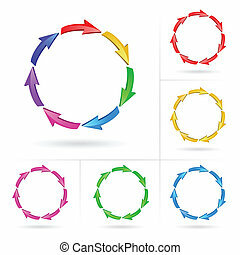 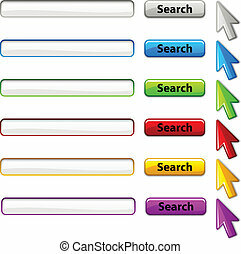 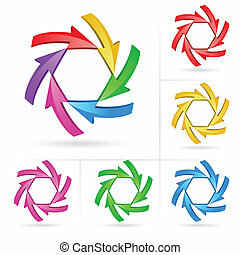 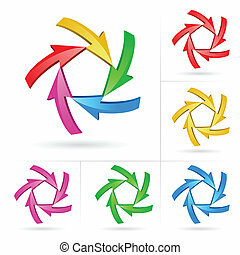 3d arrow color sketchy design elements set vector illustration #1. 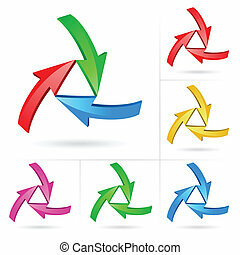 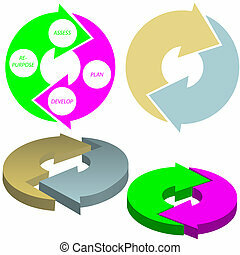 A set of cycle arrows process system concept. 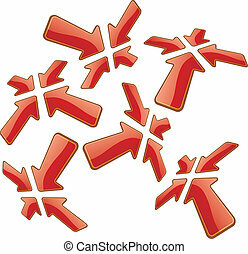 Set of 3D arrows with dotted line trails isolated on white. 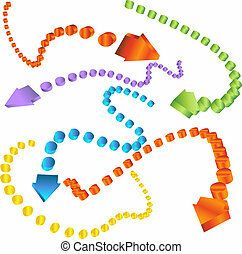 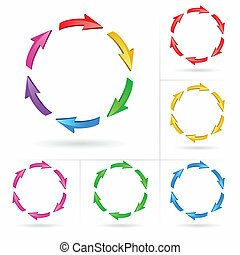 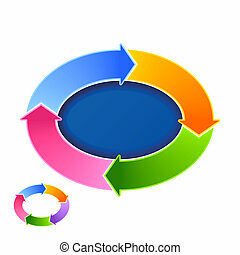 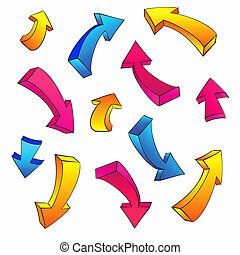 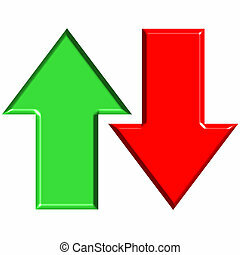 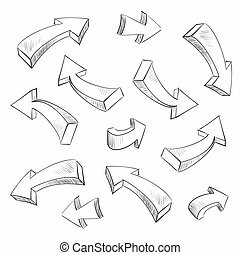 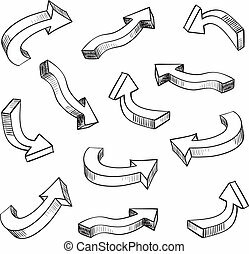 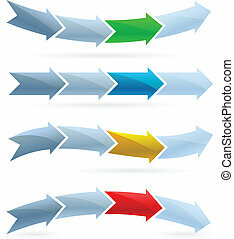 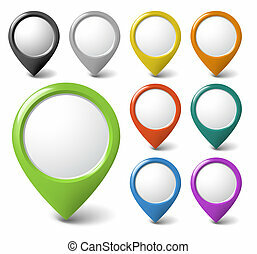 Whole set of graphic perspective arrows pointing different directions. 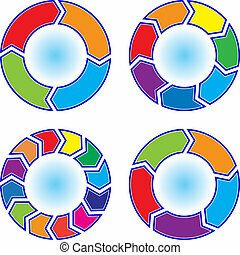 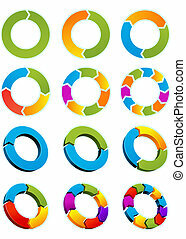 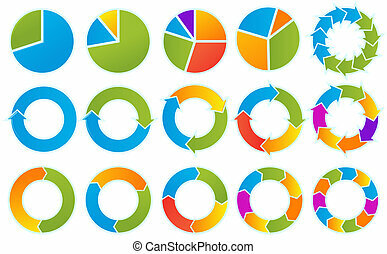 included all colors saved as global colors for quick edit in Adobe illustrator. 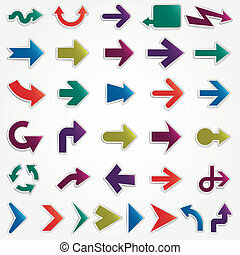 Set of colorful arrows directed to the right. 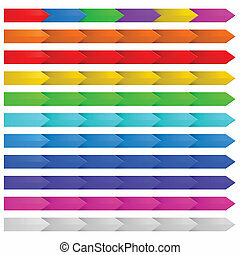 Set of colorful arrows directed to the right. 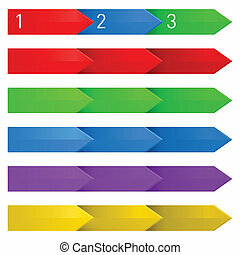 First line numbered. 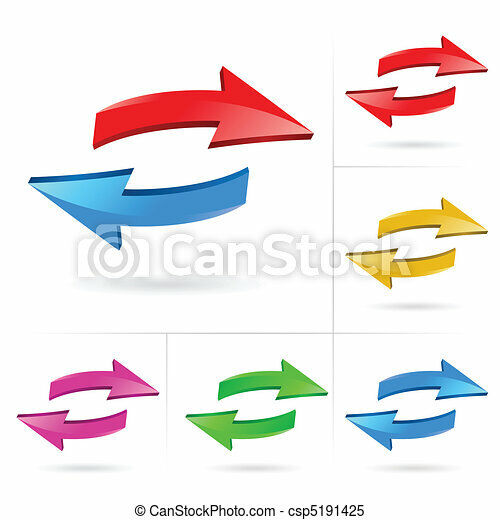 A set of various abstract arrows work on white.